Mixed (3,215) - 57% of the 3,215 user reviews in the last 30 days are positive. 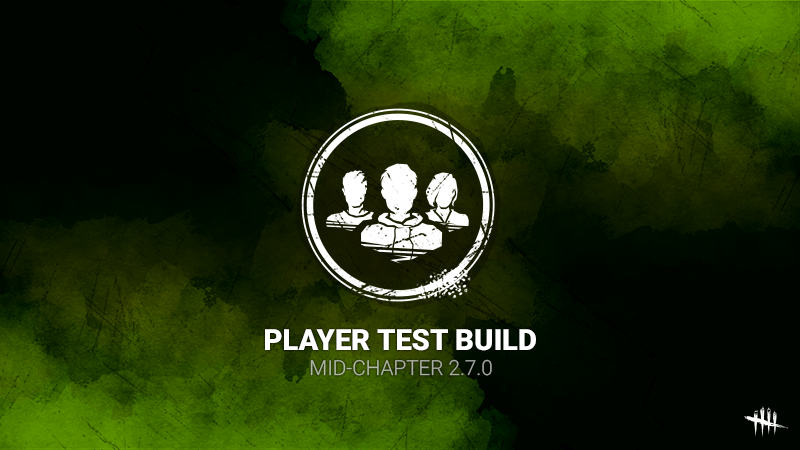 Mostly Positive (135,383) - 76% of the 135,383 user reviews for this game are positive. 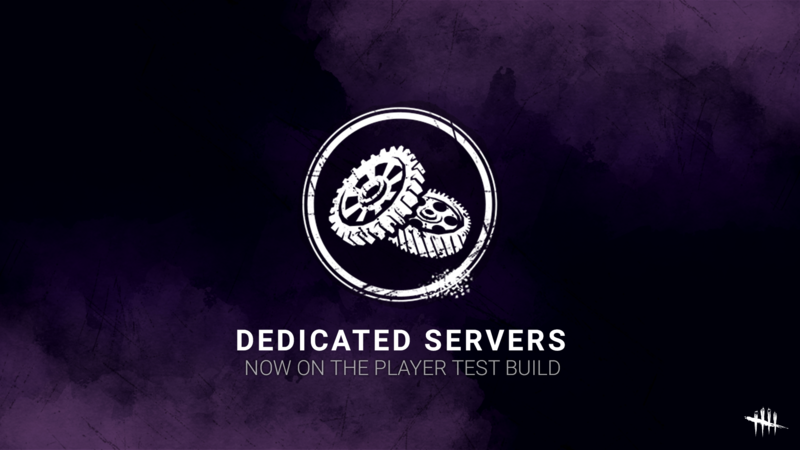 Player Test Build | Dedicated Servers infrastructure test is now live! 662 Curators have reviewed this product. Click here to see them.